The director, who has collaborated with superstar Salman Khan for most of his films, believes as a storyteller one must follow their heart and not go by trends. "I've been told many times to not make family dramas as they won't work. But then I also have more number of people who say, 'no, make the film you want to.' This is my voice. 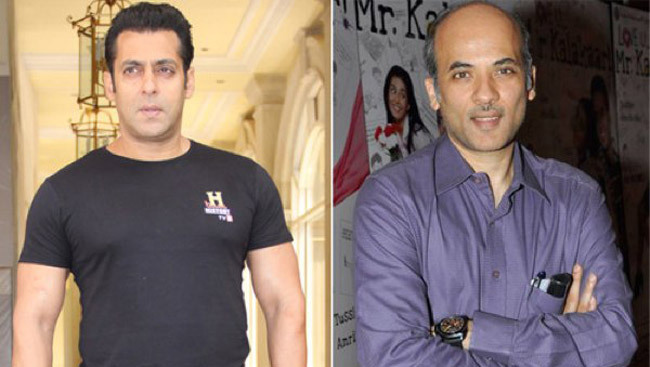 A filmmaker cannot make films as per the trends," Sooraj Barjatya told.